Converting DWG into TIFF format is usually required when CAD engineering drawings are used for faxing, publishing or any other distribution in graphic format. DWG is a common AutoCAD format that is supported by few applications and can’t be readable without special software. 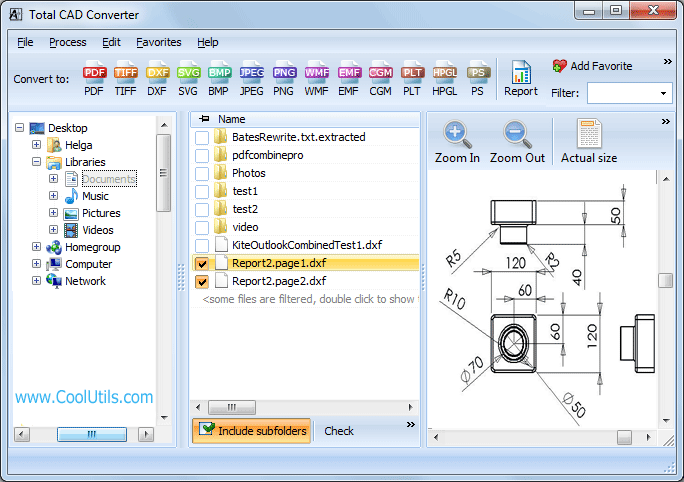 Convert DWG to TIFF make drawings file compatible with many graphic readers and editors. Converting DWG into TIFF requires special software that supports both these formats and can perform functional conversion with adjustable settings to provide with files of required quality and look. Total CAD Converter was developed specially for those who need to spread CAD drawings (DWG, DWF, DXF, PLT, etc.) in various graphic formats like TIFF. It offers a big range of features aimed at optimal quality of conversion. For example, you can perform multi-conversion of several files in one operation. It is very useful function when you need to convert many drawings with the same settings. 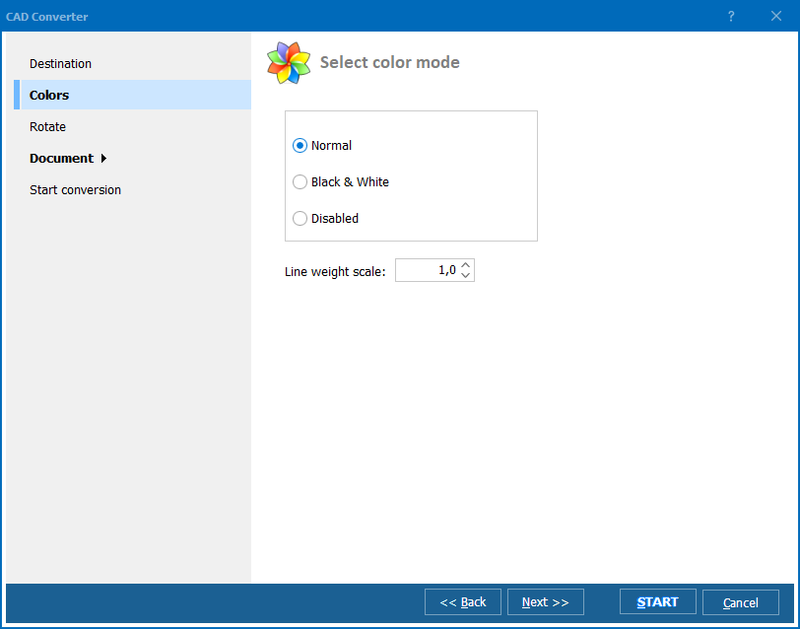 When converting one single file, you are able to adjust various settings, like the location for the future TIFF copy, color palette (color, black & white or disabled), TIFF compression mode, and photometric interpretation. If needed, you can resize and rotate the source drawings as you like. These settings help to correct the source file and adjust the look and quality of future TIFF copies. 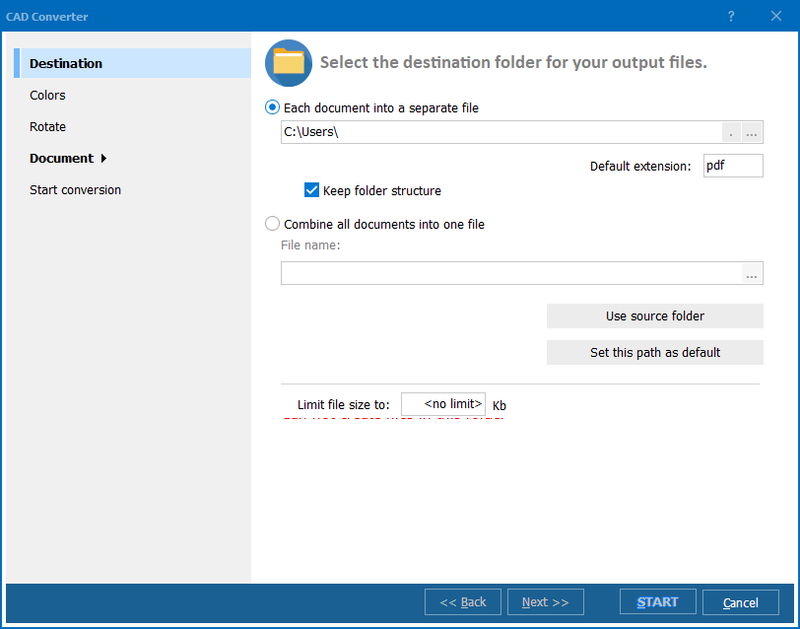 When converting several files simultaneously, you need to do almost the same, except the initial step, when you need to select not only one source but a few. It is made by checking the required DWG files in the program file list (the central part of the window). You can also combine all selected drawings into one common file or save them in separate folders. Default mode provides with saving files in one folder by different names. 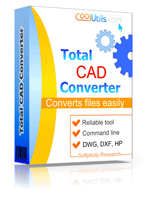 Total CAD Converter helps to manage with all file transformations very quickly. Its DWG converter is capable of processing any number of files simultaneously, within a single conversion cycle. Buy it online and get this application in a few minutes. Convert GL2 to TIFF images easily! Save HPGL files as TIFF in batches!